The World Community for Christian Meditation is an international organisation of meditators whose practice of this universal tradition is rooted in the teachings of the Gospels and the early Christian monastic methods of prayer and contemplation. Forgotten over the centuries, this aspect of Christian spirituality in the life of the Church was rediscovered and revived by Fr. 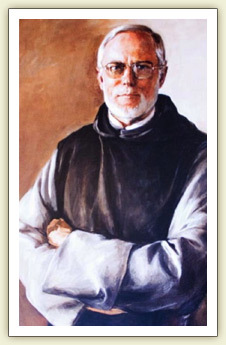 John Main, OSB (1926-1982), a Benedictine monk who in the 1970s reintroduced it into the lives of religious and lay people alike. The World Community for Christian Meditation formed in 1991 as a means of continuing John Main’s legacy of spreading the gift of Christian meditation. Directed by Main’s successor, Fr. Laurence Freeman, OSB, the World Community has its headquarters at the International Centre in London and is served by a network of meditation communities in more than 120 countries (for information on groups, events, and news around the world, please visit the World Community’s international site, www.wccm.org). Here in New Zealand there are meditation groups in many cities and towns meeting regularly in churches, community halls and private homes. NZCCM was established as an incorporated trust in 2008 and is guided by a board of trustees. NZCCM regularly organises retreats, seminars, community days and has volunteer teachers who will help a community establish its own meditation group. The New Zealand Community for Christian Meditation welcomes people of all faiths to join us in this shared tradition of deepening the spiritual life. For further information on NZCCM contact us by clicking here. “In contemplative prayer we seek to become the person we are called to be, not by thinking of God but by being with God. 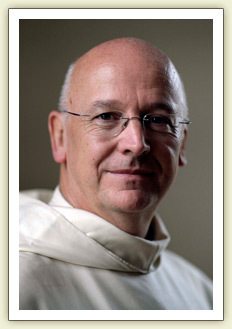 Simply to be with God is to be drawn into being the person God calls us to be.” – John Main, OSB.